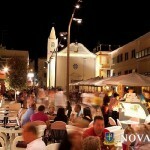 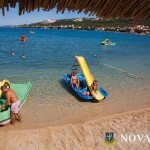 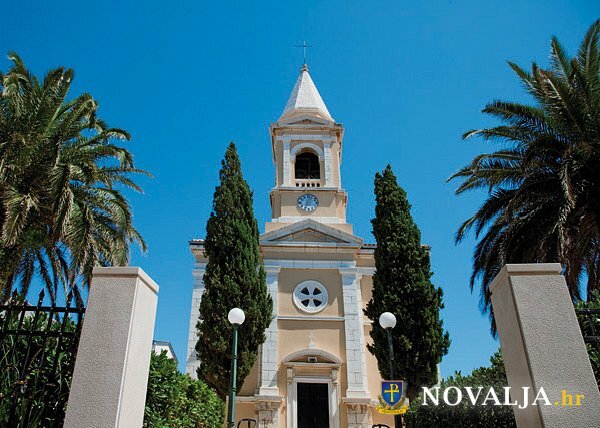 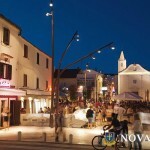 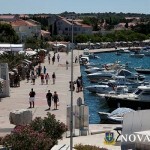 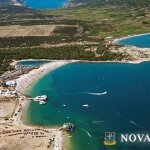 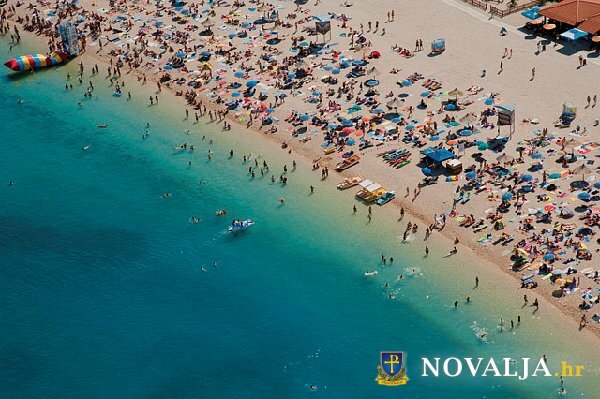 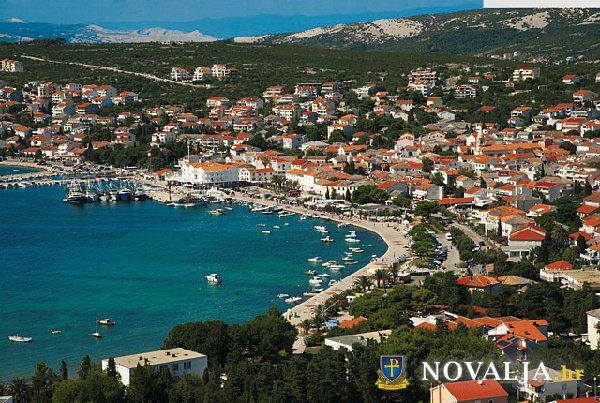 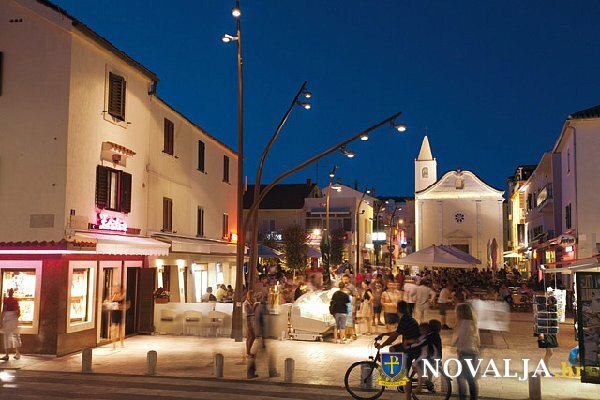 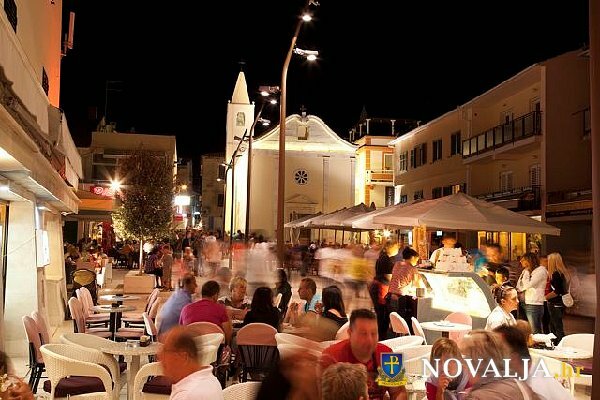 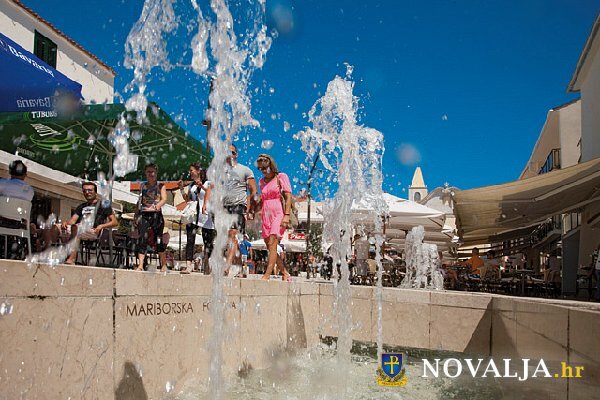 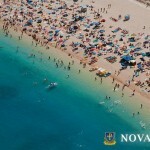 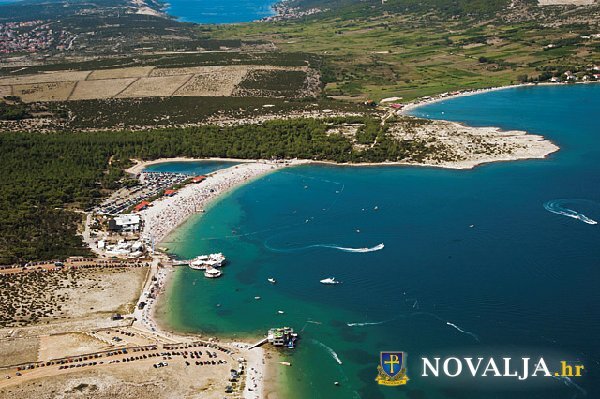 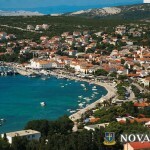 Dear visitors, welcome to Novalja – a tourist centre on the island Pag as well as a favourite destination for many tourists. 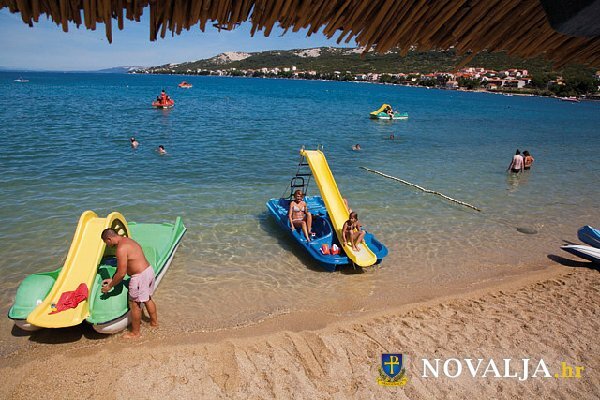 In this encounter with Novalja, through words and images, we wish you to feel the beauty of nature and the warmth of local residents that will make your stay in our town unforgettable. 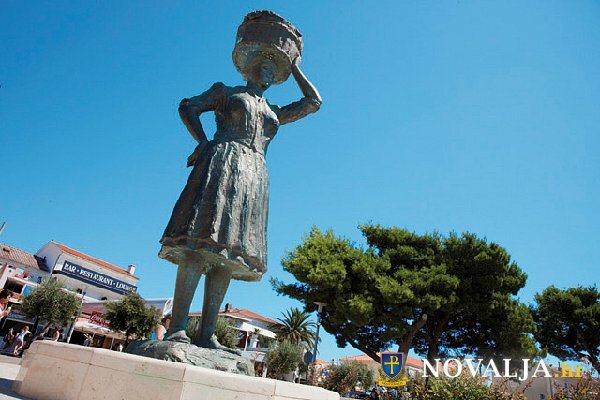 Words and images at these pages will guide you through locations in Novalja you just have to see, visit, taste, feel and experience or better yet: things you shouldn’t miss. 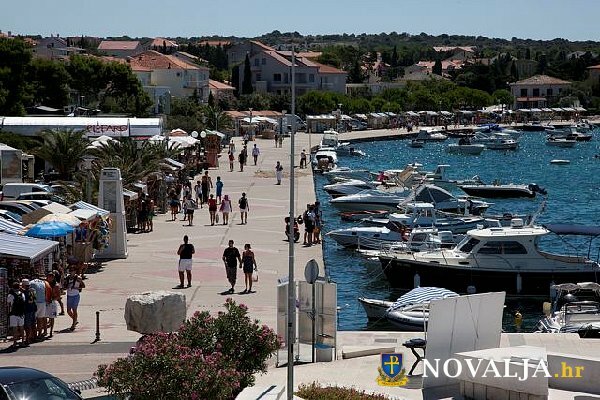 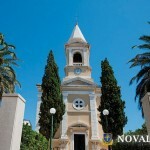 While exploring these pages, you will see many things that make Novalja even more unimaginable, therefore come and discover them.